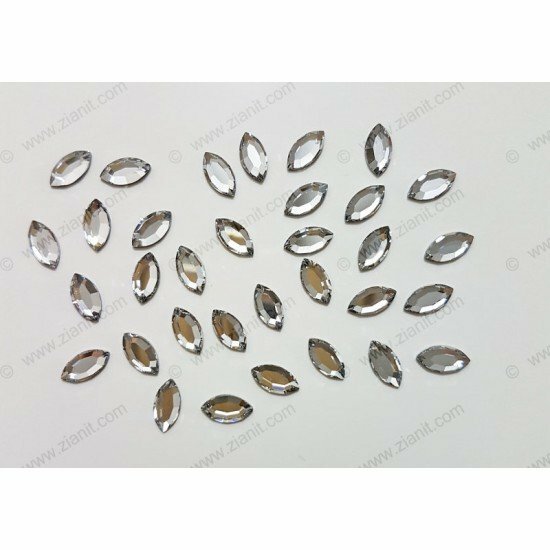 This is genuine Navette Shape Swarovski Hotfix Crystal, which is manufactured in Austria. The size is 8 x 4mm and the colour is Crystal Color (001). 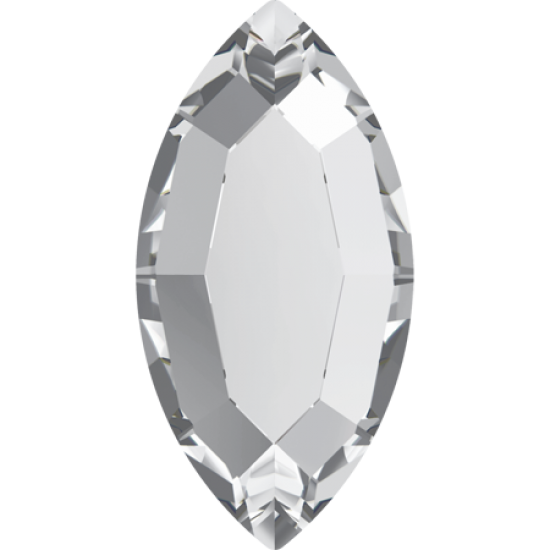 This is genuine Teardrop (Pear) Shape Swarovski Hotfix Crystal, which is manufactured in Austria. The size is 8 x 4.8mm and the colour is Crystal Colo.. This is genuine Swarovski Crystal, which is manufactured in Austria. The size is SS 10 (~3mm) and the colour is Light Amethyst (212). .. This is genuine Butterfly Shape Swarovski Hotfix Crystal, which is manufactured in Austria. The size is 8mm and the colour is Crystal Color (001). .. This is genuine Cosmic Delta (Triangle) Shape Swarovski Hotfix Crystal, which is manufactured in Austria. The size is 7.5mm and the colour is Crystal .. This is genuine Edelweiss Shape Swarovski Hotfix Crystal, which is manufactured in Austria. The size is 10mm and the colour is Crystal Color (001). ..